ETA March 27, 2008. Pattern link found! 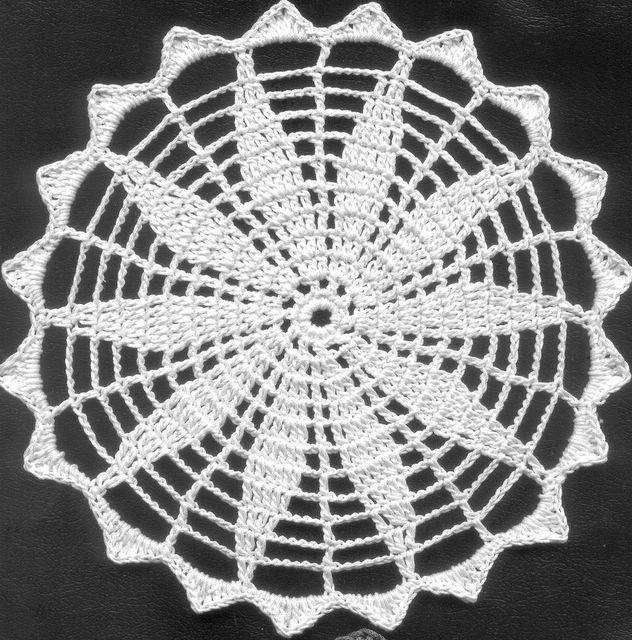 It’s the Flower Doily by Patrizia Pisani (of Patty’s Filet and Crochet Page). Fraternal twins? « Where is she now?